Most people think of probate only when someone passes away and the Court has to get involved to settle that person’s estate. However, the Probate Court actually handles other situations while a person is alive, as well, such as cases involving Guardianship / Conservatorship. The role of the Probate Court is to appoint someone to act on behalf of another person. If someone is deceased, the Probate Court may appoint a Personal Representative (i.e. Executor) to act on behalf of the deceased person. But what about when someone becomes incapacitated and is unable to manage their own affairs? In that case, the Probate Court may need to appoint a Guardian and/or a Conservator to assist the incapacitated individual. 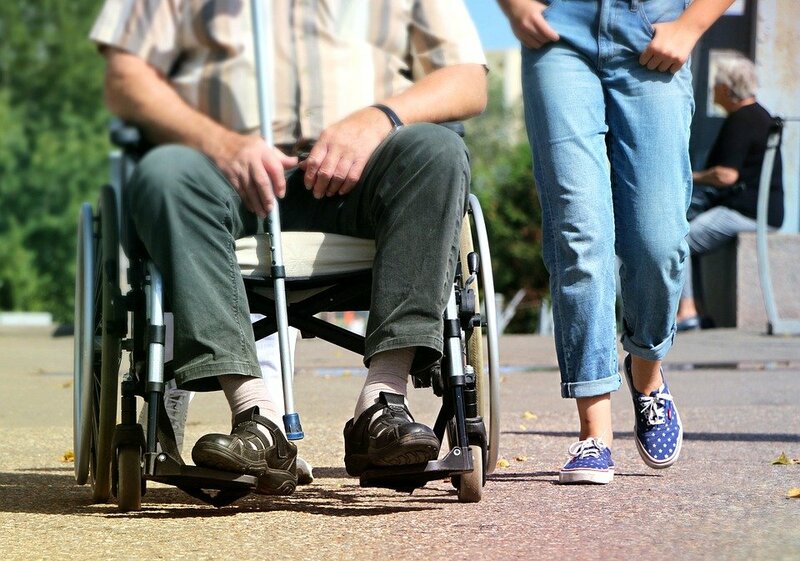 When someone is incapable of providing for their own physical care because of mental or physical impairment or a handicap, the Probate Court may appoint a Guardian who becomes legally responsible for providing that care. A Guardian is also appointed for minor children when parents are not able to provide for the care of the child. The role of a Guardian is to make decisions related to the physical care of the incapacitated adult or minor child. For example, the Guardian makes decisions regarding living arrangements, healthcare, education, and general day-to-day personal care. A Conservator is a separate role from that of a Guardian and is appointed by the Probate Court to manage the assets of an incapacitated adult or minor child (the “ward”). A Conservator is considered a fiduciary and is under obligation to manage the assets in the ward’s best interests. A Conservator is required to account to the Probate Court, at least on an annual basis, so that there is Court oversight of the handling of the ward’s assets and to show that the assets are being managed in the ward’s best interest. The appointment of a Guardian and a Conservator can often be avoided if, prior to becoming incapacitated, an adult prepares an effective estate plan. Utilizing trusts and powers of attorney may eliminate the need to have the Probate Court involved in the management of an incapacitated person’s affairs, but that type of planning must be done prior to incapacity. The attorneys at Dana Whiting Law have extensive experience in planning to avoid the appointment of a Guardian or Conservator, but they are also able to maneuver through the Probate Court system when an appointment is necessary.